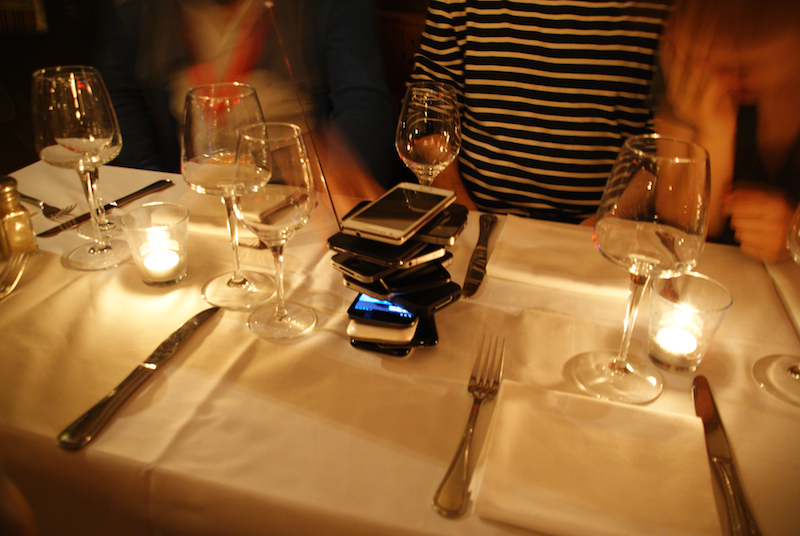 A Year of Magical Unplugging — Anna Akbari, Ph.D.
Could you survive a year offline? Would your life be better or worse as a result? Paul Miller wanted a break from “the hamster wheel of an email inbox, the constant flood of WWW information which drowned out my sanity.” And so The Verge paid him to leave the Internet for a year – and write about it. He recently re-emerged into the land of virtuality. In the end, unplugging did not magically make Paul happier (lesson to be learned: simply eliminating the Internet will not a happy person make), but he was not the first person to shy away from technology. 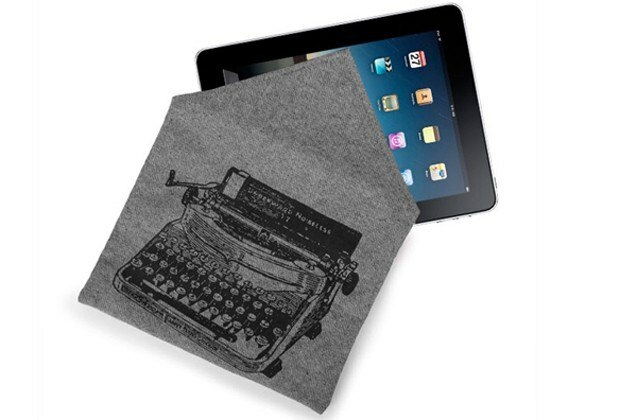 Luddites were 19th century textile artisans who shunned new advances in technology during the Industrial Revolution, because these machines allowed workers to be less skilled – and therefore receive lower wages (a topic we discuss in greater depth here). We still use the term “Luddite” to refer to individuals opposed (or at least reticent to adapt) to new computer technology. Neo-Luddites are not opposed to all technology, however – only those which are seen as materialistic and destructive to communities (categorizations which are highly subjective). Orthodox Jews also get their unplugging fix every week when they power down their technology for Shabbat. 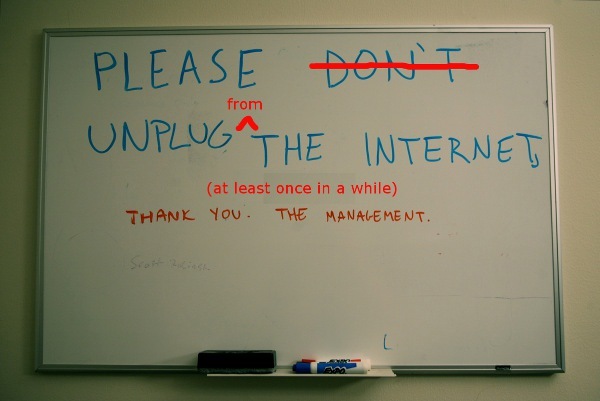 Why unplug? Paul did it because he wanted to “find the ‘real’ Paul.” But who is the “real” Paul? Who is the real you? Is the real you covered or unmasked with cosmetic procedures? Is the real you revealed or misconstrued by your social media presence? Countless articles and books are dedicated to the topic of creating and maintaining an effective virtual identity. But what happens when we digitally disappear and become invisible? Does our claim to power also vanish? Can you maintain relevance without maintaining your online presence? Our virtual bodies matter. They shape public perception and communicate on our behalf. Our “real” selves are comprised of both flesh and pixels. Keep technology out of the bedroom. 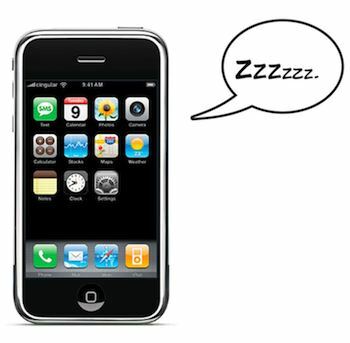 Even if it may not wake you, the ‘off’ light from your TV, the blinking charging light from your computer and the buzzing of your cell phone all negatively impact your sleep and prevent quality rest. You are also less likely to be able to ‘turn off’ your brain for the night. Make night time your Luddite time. Paul Miller’s experience with going offline isn’t universal. 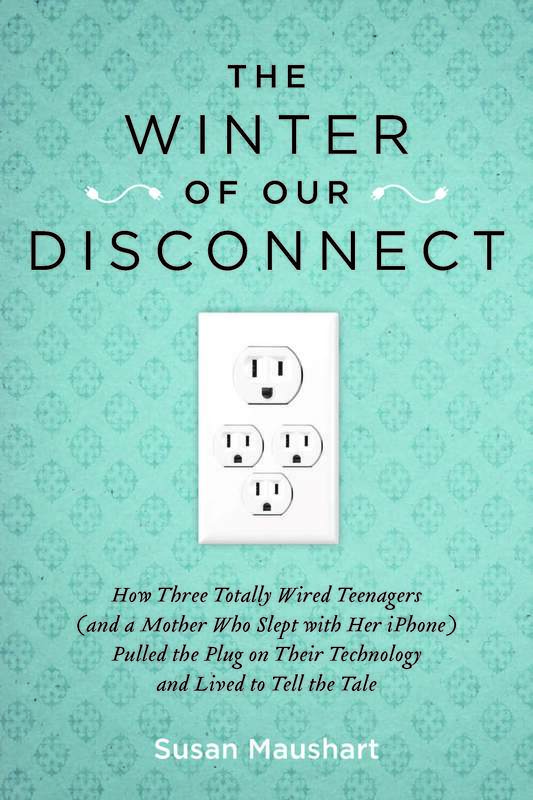 Check out The Winter of Our Disconnect and get a second perspective.